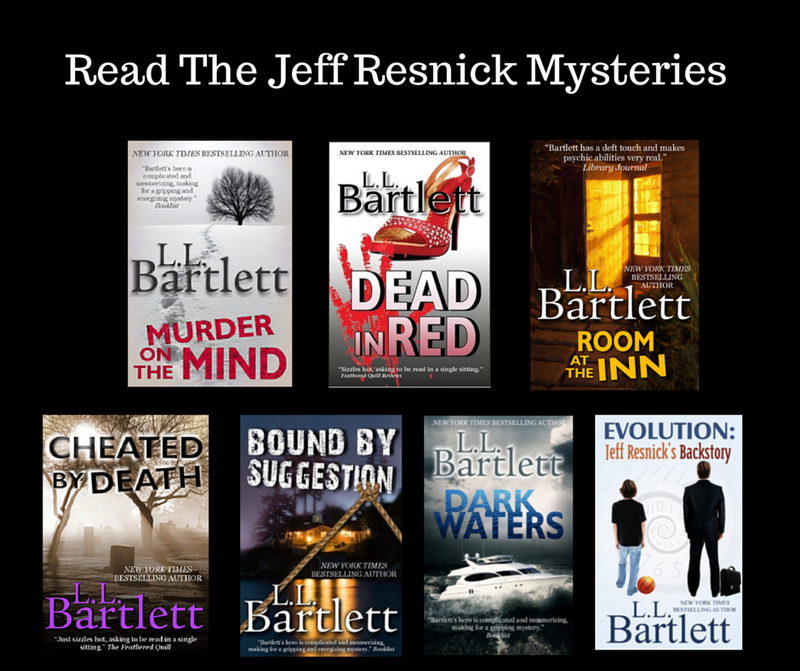 For those of you who purchase my books via iBooks, or read on your iPad via an app -- HELP! 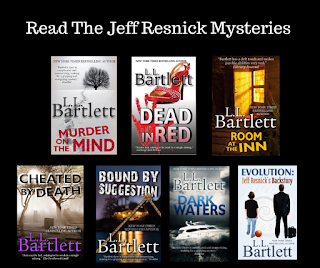 Last fall, I lost ALL reviews for my Jeff Resnick mystery series on the iBooks website. Since readers rely on reviews to gauge interest, I've seen a terrible loss of said interest. Reviews are the single-most important thing a reader can do to help an author be discovered by new readers! Murder On The Mind had over 600 reviews. A year later, it only has 55. The other books have even less. If you've read and enjoyed any of the Resnick books and short stories, I hope you'll consider replacing (or writing) your review on the iBooks site. Here's the link for Murder On The Mind. 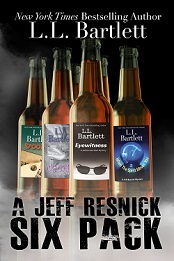 And speaking of Jeff, his short story collection, A Jeff Resnick Six Pack is now available in trade paperback, audio, and all ebook formats. Have you seen the video book trailer Ellery Adams and I made? Just click this link! P.S. You DID know that Murder on the Mind is FREE for all ebook formats, didn't you--and not just in the US but WORLDWIDE.